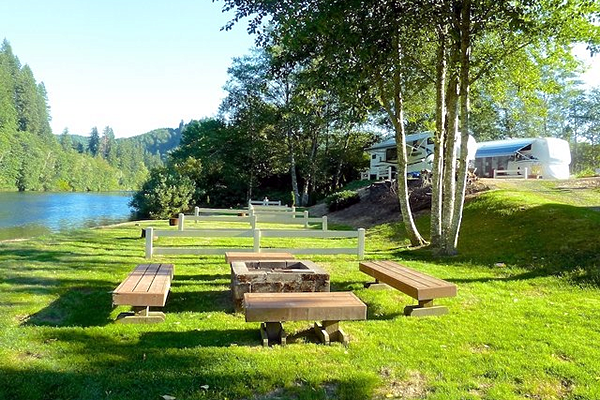 Maple Lane RV Park and Marina is situated right on the Siuslaw River and the fishing is great here! 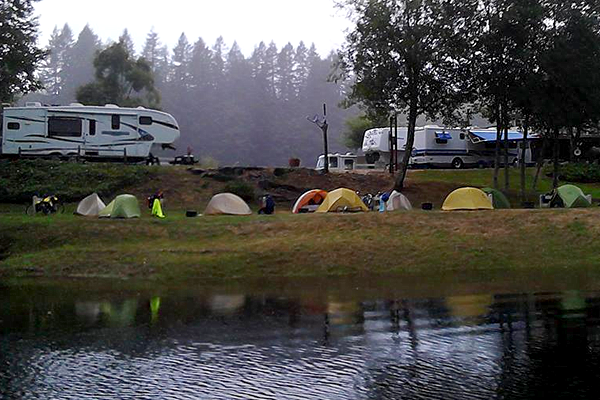 If you’re an angler and love to fish – Come stay with us in our Mapleton RV Park. 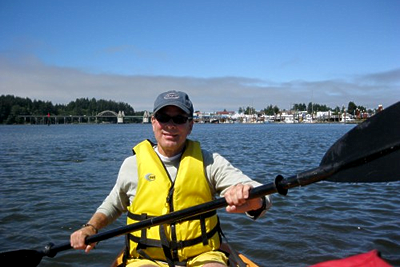 The Siuslaw River floats right by the park before emptying into the Pacific Ocean at Florence, Oregon. 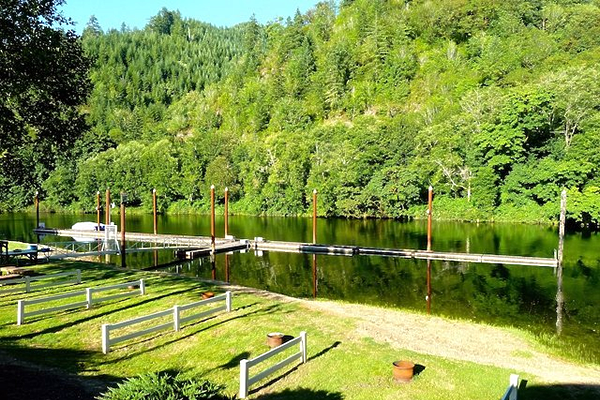 The Siuslaw River offers first-class opportunities to fish for a run of wild fall Chinook salmon, as well as a robust run of hatchery winter steelhead. 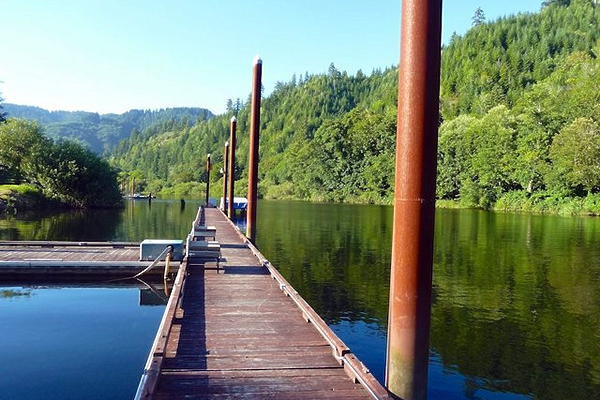 Chinook salmon start showing up in the bay in August, peaking there in September. Over the next two months, the fish begin their migration up the river. 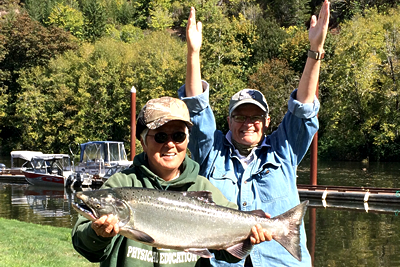 The fall Chinook run ends in November. Steelhead are in the river from November through March, with February and March producing the largest concentration of fish. Fall Chinook here are typically in the 20-pound range, while steelhead average around 5 pounds. Bottomfish are available in the bay year-round. 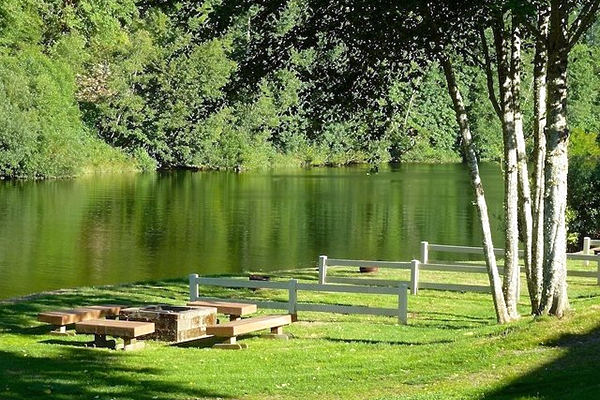 So, if you’re coming for the fishing, we’re sure that you’ll find something to catch! 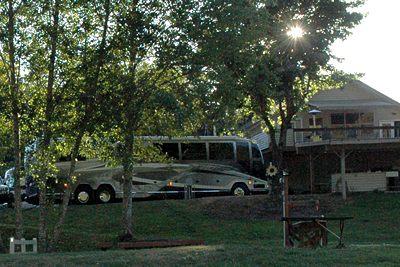 Our Mapleton Campground provides 46 RV sites, 9 of which are pull-thrus. We are BIG RIG FRIENDLY for those of you that are heading along Highway 126 from Eugene to Florence for some great beach time! 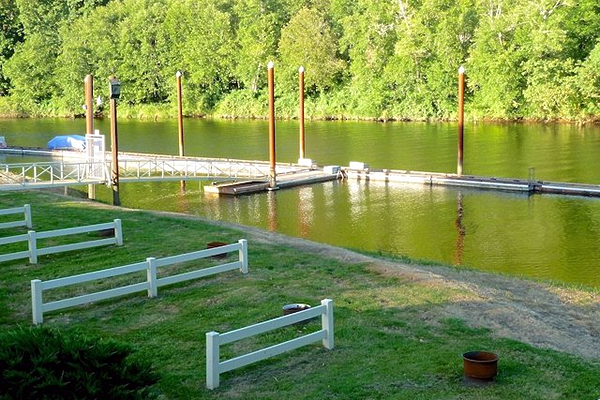 We also offer a tent area located on the river and this is a perfect spot for motorcycles and bicycles. 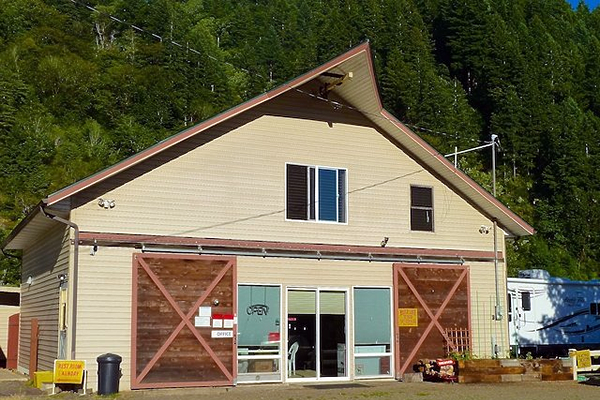 Additionally, we offer showers, restrooms and a laundry facility. 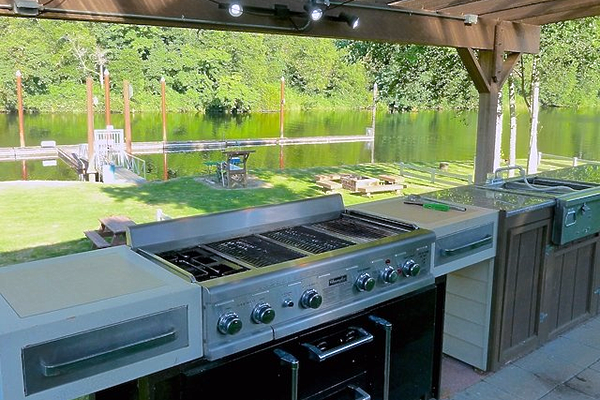 If a relaxing day of fishing and an even more laid back evening is your idea of the PERFECT vacation, then we’re sure that you’re going to find everything you could possibly need at our Siuslaw River Campground! It’s where you want to be!